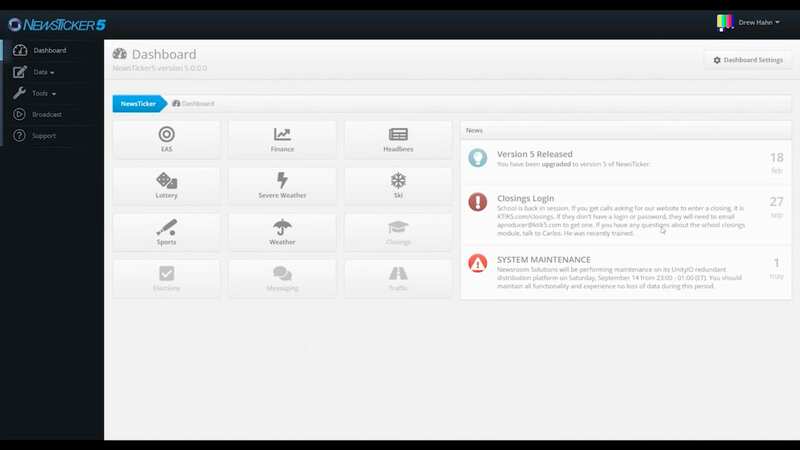 I want to invite you to join senior product manager, Drew Hahn, and me as we introduce NewsTicker 5, our new version of the powerful channel branding tool. 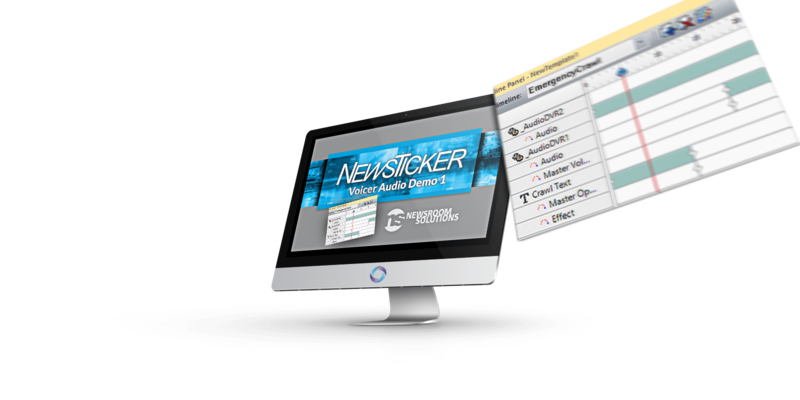 Drew will demonstrate NewsTicker 5, and show you how it can help streamline your messaging and effectively inform your audience. 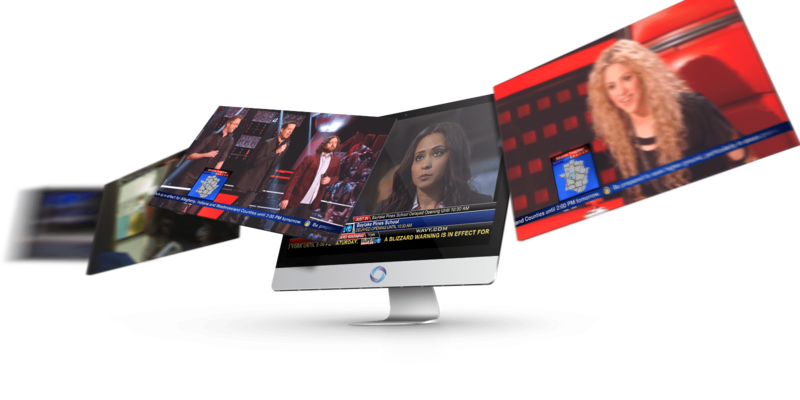 Some of the fundamental goals of broadcasting hold up over time. Content needs to be on-air first. 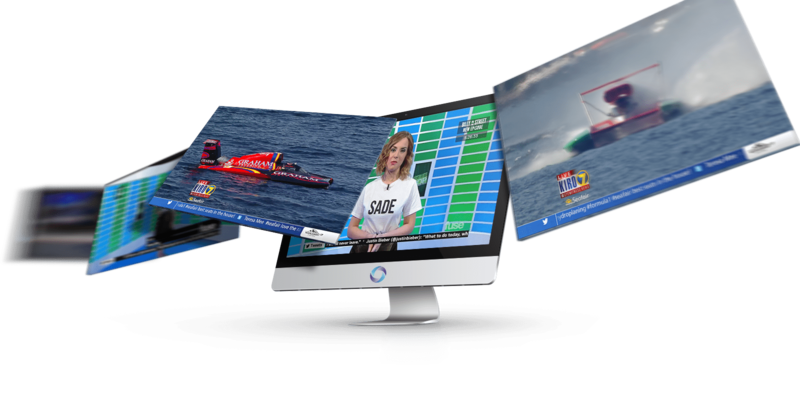 We want to produce, playout, and share content faster and more economically. Images need to be the highest quality possible. The final product has to be compelling and outshine the competition. 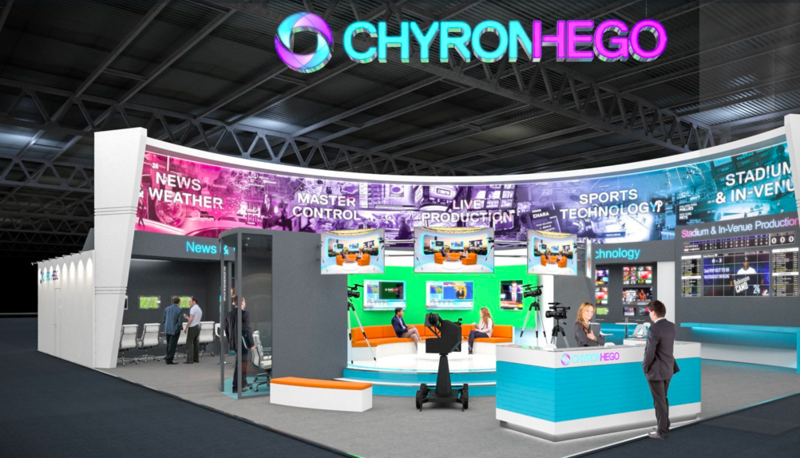 See what is new at ChyronHego at NAB 2018! 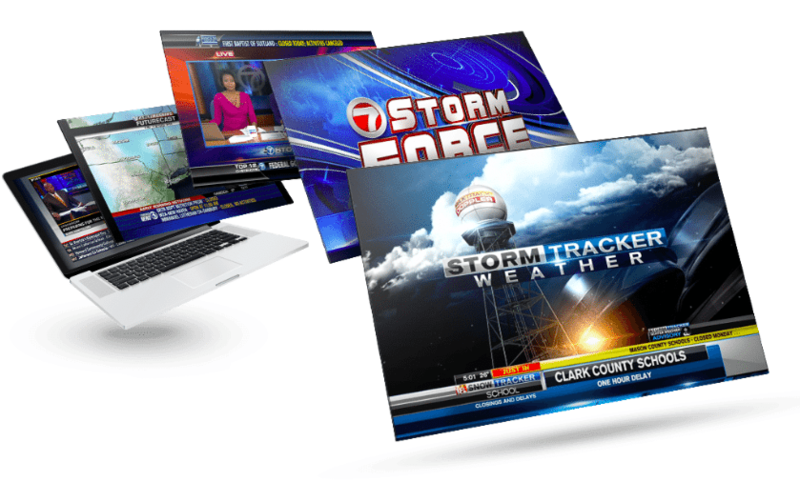 Top 3 Ticker Troubles: Solutions For Your Channel Branding Woes.